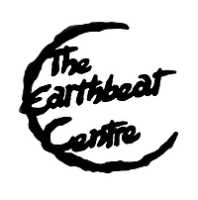 Earthbeat is a Theatre Company for adults with learning difficulties based in our own centre in Saltburn. We aim to provide a service that offers a range of activities designed to develop confidence, raise self-esteem and to provide a sense of personal fulfilment. The service runs on all weekdays, is a registered charity and non-profit making organisation.